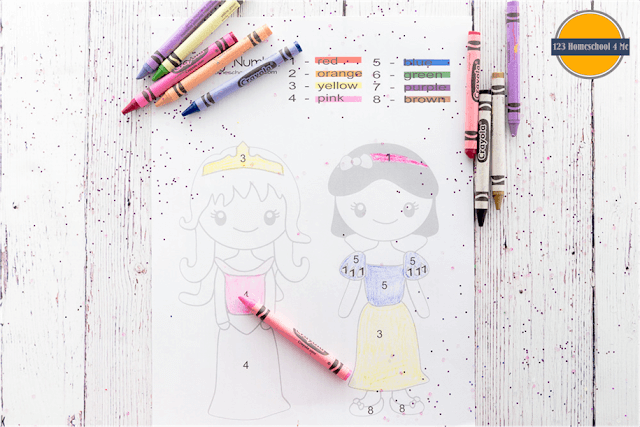 If you have little princess at your house, they will love practicing math, literacy, and other skills with these FREE FREE Princess Worksheets. They are perfect to help your toddler, preschooler, kindergartener, and 1st grader have fun while learning! Help make learning fun for Toddler, Preschool, Kindergarten, 1st grade, and 2nd grade kids as they practice their letters, counting, writing, and more! 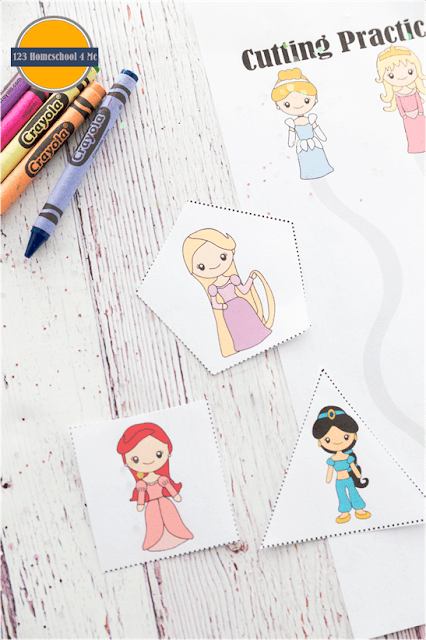 This is a huge pack of Disney inspired Princess worksheets for kids including a variety of activities for toddler, preschool, prek, kindergarten, first grade, and 2nd grade kids. 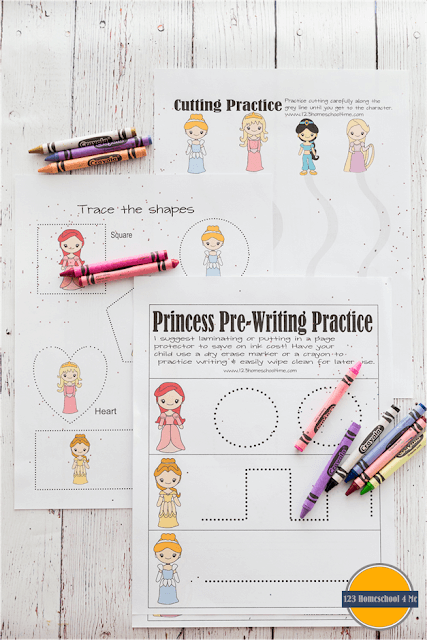 Kids can practice writing alongside their favorite princess with our variety of writing pages from pre-writing to forming the letter Y and so much more. 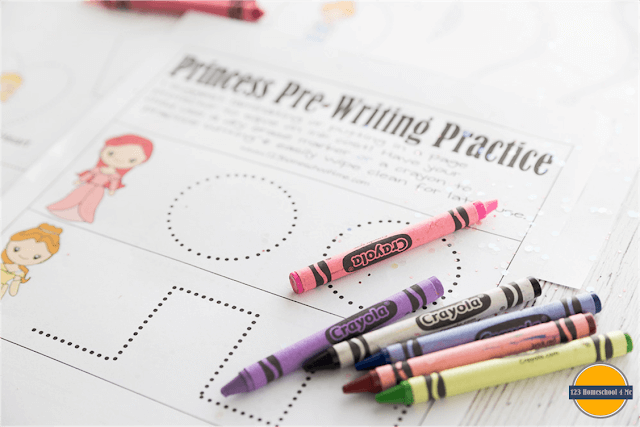 Help kids improve their fine motor skills while practicing some early math with these worksheets. 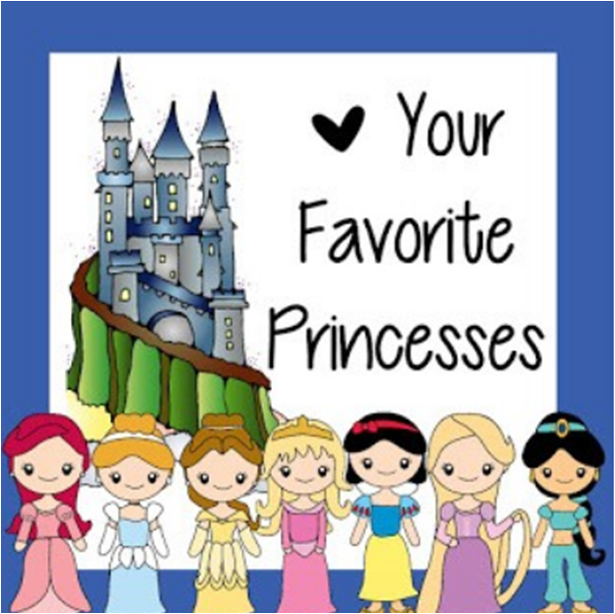 Plus many more worksheets to work on things like colors, sentences, alphabetizing, opposites, silent letters, phonemic awareness, and more! Thankyou Beth, My preschooler loves this packet.